"This website uses trademarks and/or copyrights owned by Paizo Inc., which are used under Paizo's Community Use Policy. We are expressly prohibited from charging you to use or access this content. This [website, character sheet, or whatever it is] is not published, endorsed, or specifically approved by Paizo Inc. For more information about Paizo's Community Use Policy, please visit paizo.com/communityuse. 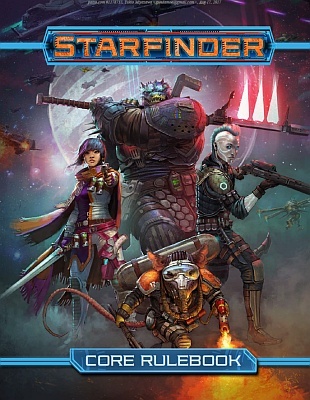 For more information about Paizo Inc. and Paizo products, please visit paizo.com."